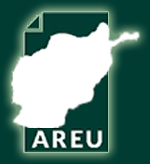 The paper discusses the role the state before the on-going series of wars in Afghanistan started in 1978. 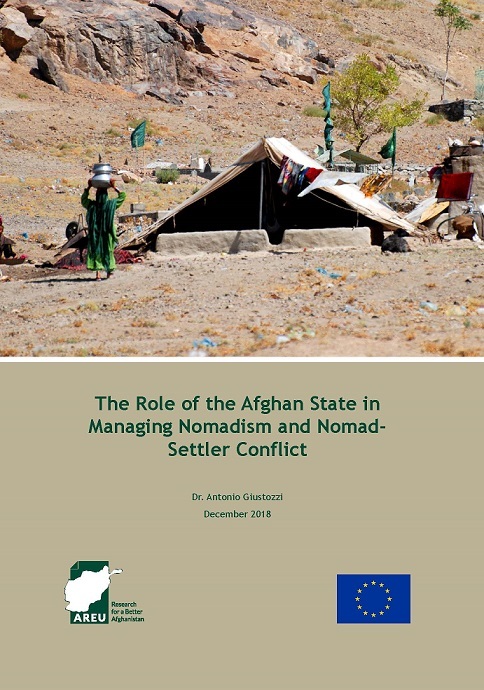 The main focus of the paper, however, is on the role of the Afghan state today in managing conflict between nomads and settlers, and on how that role could evolve. Thus, the report briefly surveys the relevant legislation, before discussing in detail the role of the state in dispute and conflict resolution.